We all have been building sand castles at some point in our lives. 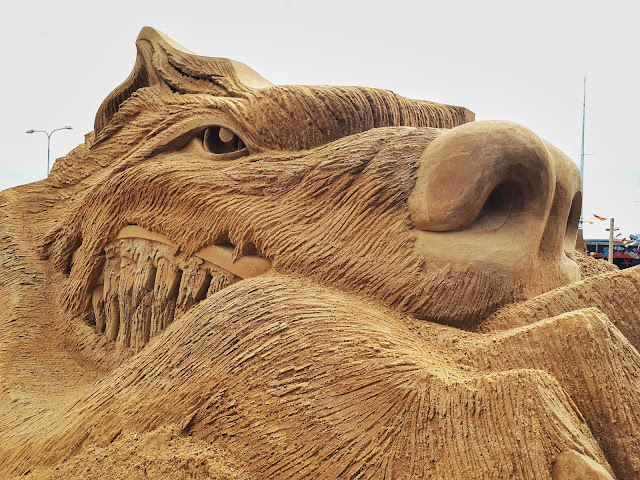 Bringing our imagination to life using nothing more than sand. 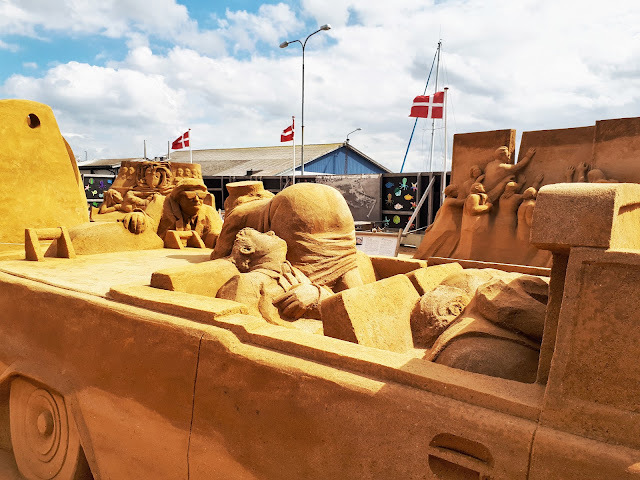 Some of us became real experts at it and those people show their art at sand sculpture festivals like the one Carina and I visited in Hundested. I'm always amazed by the creativity and detail you find in these temporary pieces of art. 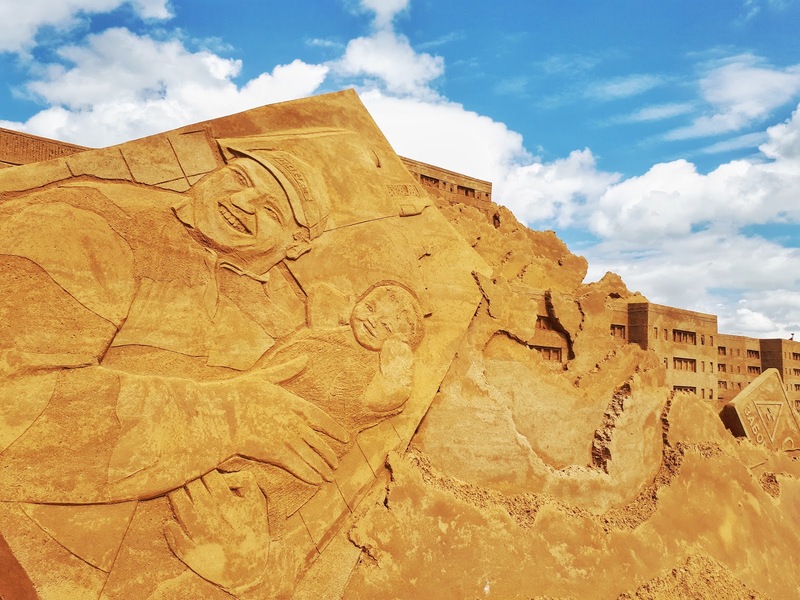 Have you been to a sand sculpture festival before? Which one is your favorite one?